The Reformation Heritage KJV (King James Version) Study Bible. All of the words in this title represent something special about this edition of the Bible. 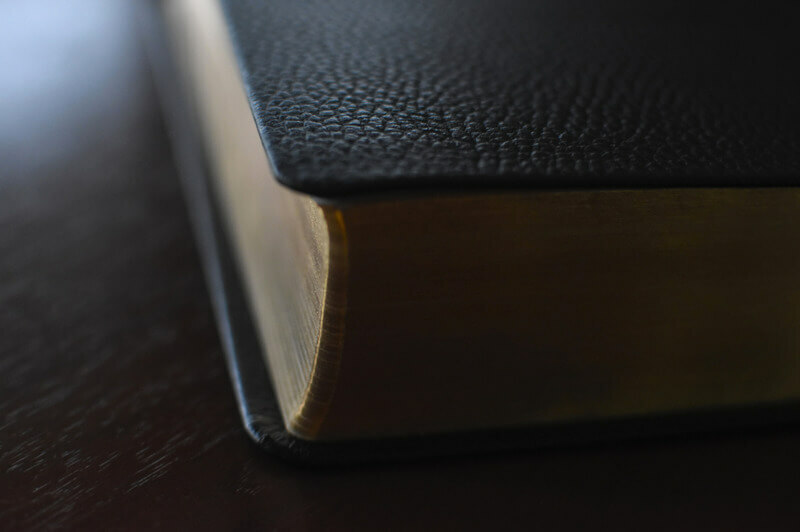 Reformation Heritage: These words remind us that the Lord granted a theological and spiritual revival in the sixteenth and seventeenth centuries that resulted in a rich legacy of Bible truth for the church. 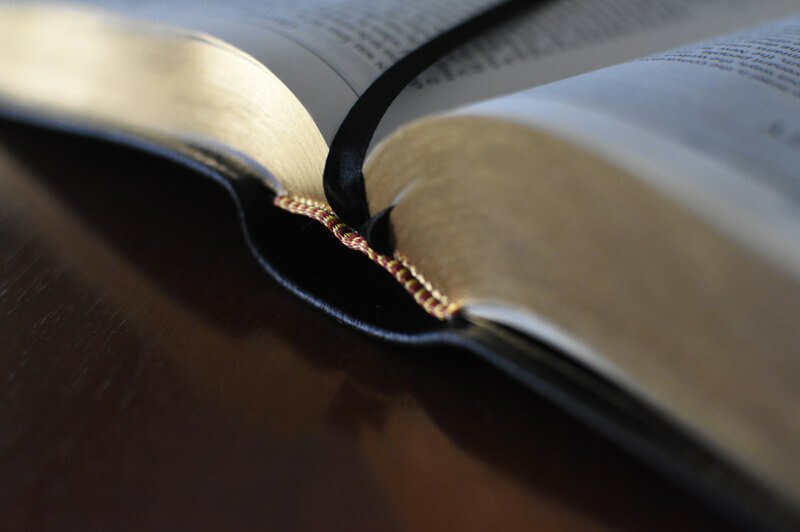 Located in this Bible at key places throughout the text of Scripture are short articles about teachings of the Christian faith, some drawn from the writings of the Reformers and Puritans, and others by modern theologians who stand in the same stream of thought. The Reformation’s legacy consists not only of theological truths but also of vibrant personal godliness and experience of the Lord’s grace that is built on the truth. To help you know the Lord and grow in His grace, this Bible includes a unique feature titled “Thoughts for Personal/Family Worship” at the end of each chapter’s notes. We hope this feature will particularly assist busy heads of households to prepare some helpful thoughts for daily family worship. 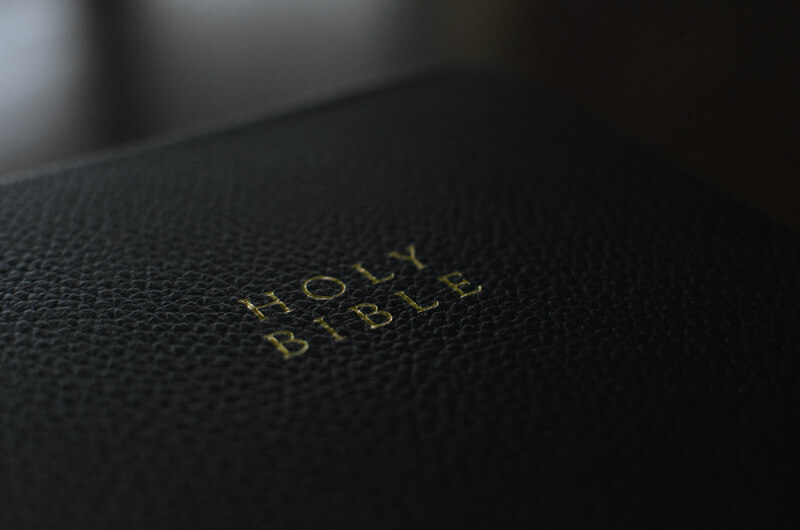 The King James Version: This version is the classic translation that God has used to nourish English-speaking Christians for more than four hundred years. The work of godly and highly educated Bible scholars, the KJV, or Authorized Version, remains useful, reliable, and widely read. Though sometimes viewed as quaint, the use of “thee” and “thou” actually reveals that the original text designated the singular as opposed to the plural “ye” or “you,” a clarity of expression no longer in use in modern English. 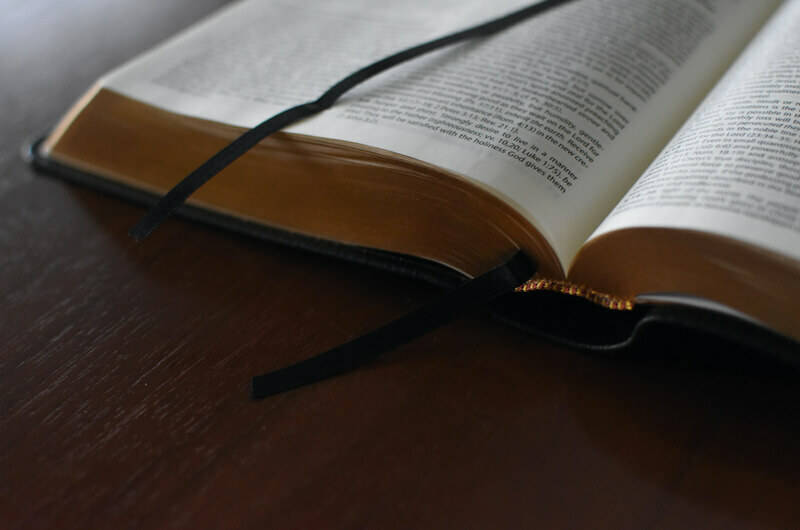 It is true that the meanings of some words have changed over the centuries, but to help the modern reader, the study notes of this Bible define difficult words and phrases so that the whole is quite understandable. 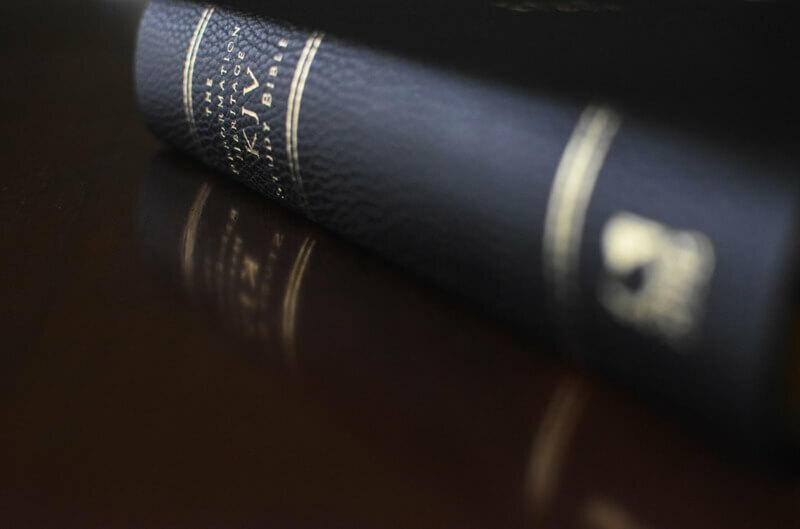 Finally, this is a study Bible: Each book of the Bible is prefaced by an introduction that discusses questions of the book’s authorship, date, theme, and purpose and gives a synopsis of its message. In some cases, difficult questions of interpretation are also addressed in the introduction. Below the text of Holy Scripture, thousands of study notes explain the meaning of individual words and phrases in their original context. 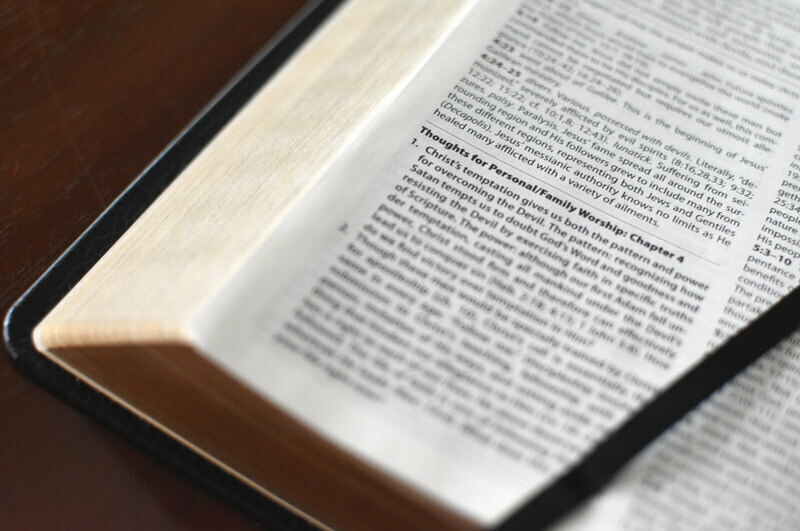 Cross-references to other relevant Scriptures are integrated into the study notes, allowing you to investigate a theme or teaching. A map section at the end will help you to visualize the location of various events described in the Bible. And a concordance will assist you in finding some of the most important scriptural references to a large variety of words. Read the Bible, pray over it, believe it, love it, and obey it in dependency on the Holy Spirit. And use the study helps with discretion, never placing them on par with the Scriptures, but remembering always to subject fallible notes, articles, and confessional documents to them. 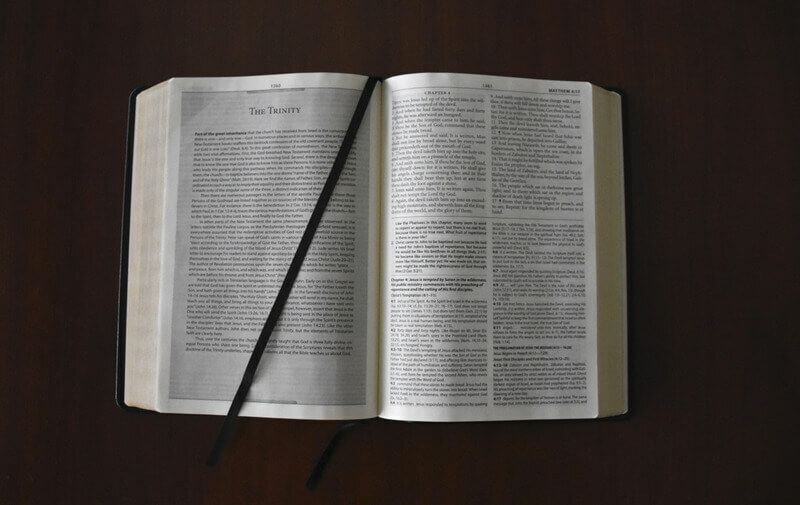 Pray with us that this study Bible be used by the Holy Spirit to the salvation of many people, the spiritual maturation of believers, and the building up of God’s truth and church for generations to come—all to the honor and glory of the Triune God. Free Online Access: With the purchase of this KJV Study Bible, you will receive a free access code to create an account at www.holybible.com. This will allow access to all the study notes from the Reformation Heritage KJV Study Bible online. Page font: Bible text 9.8-point type; Study notes 8-point type.